Minecraft Pre-Release 1.9 Version 6 is out! This update includes more bug fixes from Version 5 and Ender Dragons! We'll be reporting more changes as we find them, so stay tuned. 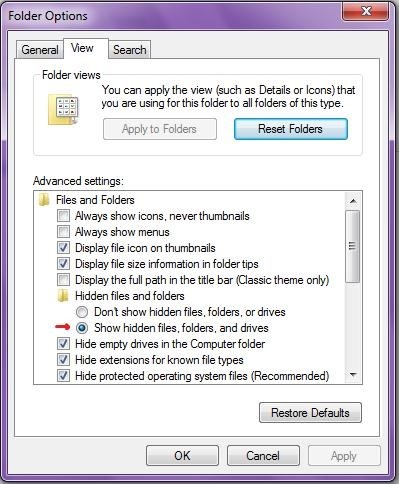 Finally, drag and drop the 1.9 Version 6 file you downloaded into your bin folder. Be sure that it is named "minecraft" exactly, not "minecraf.jar" or anything else. You're done! Now you can open Minecraft and play 1.9 Version 6. If and when you decide to play your old version of Minecraft, which you will need for any servers that are not currently 1.9 Version 6, just rename your current minecraft.jar something like, "minecraft1.9.6". Rename your OLD jar file "minecraft", and you will be able to play the old version again. Re-visit this post for more discovered content on the 1.9 Version 6 Pre-Release! You can also press Windows+R and and type in the "%APPDATA%", or simply type it in the nav bar of any folder you have open. That's a quick way too! Is = at...sorry about double post. PLEASE REPLY! i did everything what you said and worked! but when i update it it goes to 1.2.5 version my original was 1.1 WTF? !